We have nurses and trained caregivers. We match the employee's training to best fit your needs. Can I pick the services I want? Yes, you certainly can pick and choose the services that you want. You are the customer and you tell us what to do! Yes, all our employees are screened so that they can be bonded and insured. 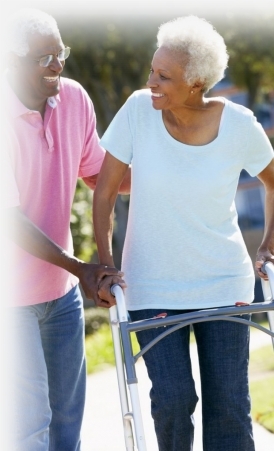 Are Aqaurius Home Healthcare Services only available in the home? No, we can provide our services to you whether you live at home or a senior's complex or health care facility.